This is Halloween is a song from the 1993 film, The Nightmare before Christmas. 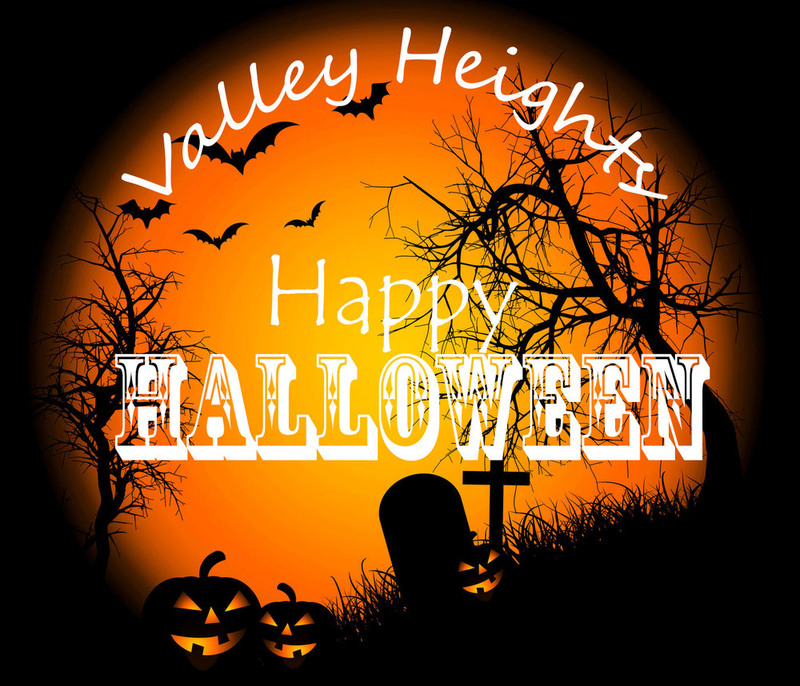 Halloween is right around the corner and Valley Heights students will take part in traditions this year. In 2017 three of the most popular costumes are Pennywise the Clown, Wonder Women, and the Christmas Story Bunny Suit according to bestproducts.com. “My favorite costume is a lady bug costume because that’s what I was when I was little.” said Kate Wanamaker, sophomore. “I like when groups of people correlate. My friends and I dressed as M&M’s, Babies, and Nerds three separate years!” said Sam Vermetten, sophomore. “I like to go trick-or-treating around Waterville because some people hand out big candy bars like snickers my favorite or even pop! I usually like to stay out for a couple hours, three at the most.” said Wanamaker. “I like to stay in and hand out candy. My favorite candy to get on Halloween is chocolate. If I were to go trick-or-treating I would stay in Waterville because it’s easy to navigate and I would probably stay out till 10:30.” said Vermetten.